Minister of Strategic and Intelligence Affairs says failure of latest round of talks with Iran was predictable. "This failure was predictable," Min. 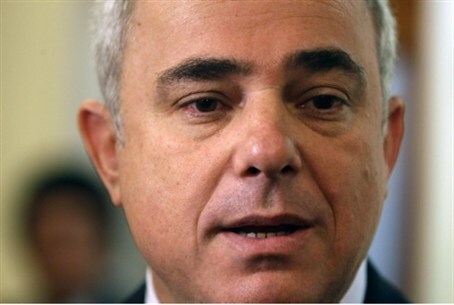 Steinitz said in an official statement. "Israel has already warned that the Iranians are exploiting the talks in order to play for time while making additional progress in enriching uranium for an atomic bomb. Iran and world powers once again failed on Friday to reach a breakthrough in the Iranian nuclear crisis, AFP reported Friday. The latest talks in Kazakhstan saw Tehran being criticized for failing to give a clear response to a proposal aimed at breaking the deadlock, the report said.